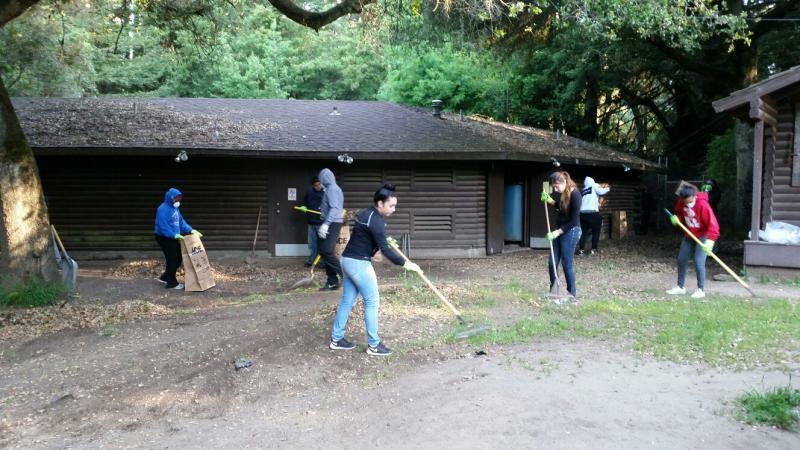 For over 30 years, Oakland PAL has hosted outdoor programs for the youth of Oakland at the Old Rotary Camp, better known as the PAL Camp. Nestled in the Oakland Hills, the PAL Camp has cabins, a fire circle, full kitchen and restroom facilities available for use youth groups. If you'd like to host a youth group at our camp, please contact us at 510-615-5758 to request a date. Although summer is our peak season, special accommodations can be made throughout the year--our temperate climate can make a weekend overnight camping experience pleasant even during the winter months! 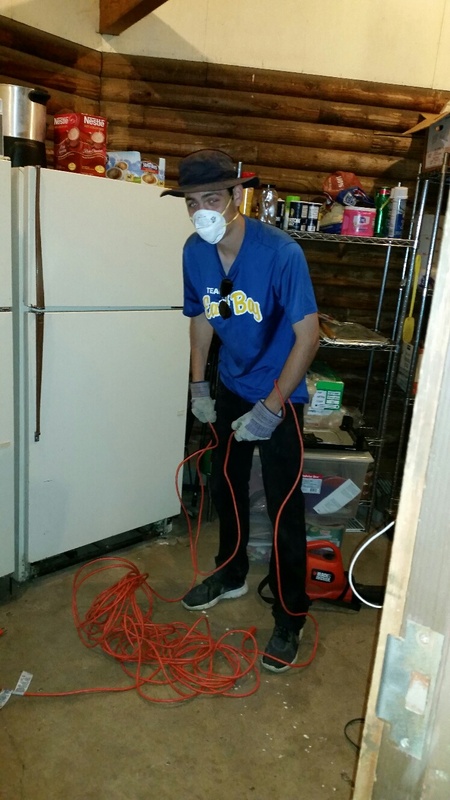 Oakland PAL is in the process of making upgrades to our Camp. If you can assist us we'd greatly appreciate it!!! Special thanks to the Oakland Rotary Club and Wendy Tokuda for their continuous support of the PAL Camp!